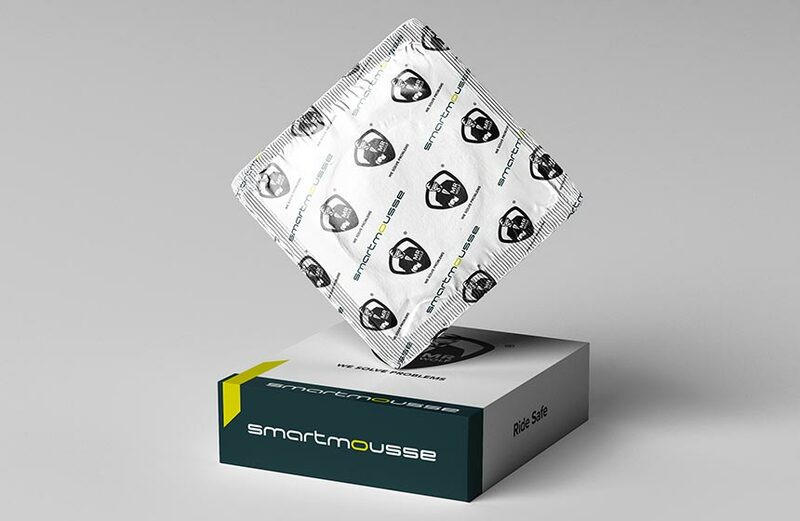 Thanks to its “C” section, SmartMousse protects the micro-tube making it impossible to pinch or cut it. 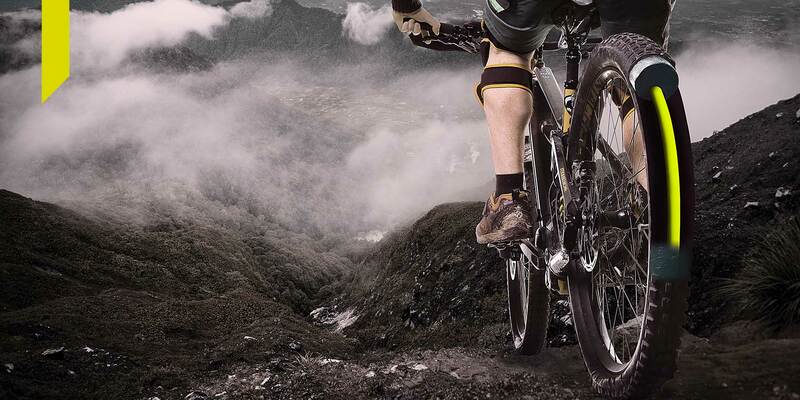 MrWolf offers all customers 12-month insurance cover on punctures, included in the purchase price! 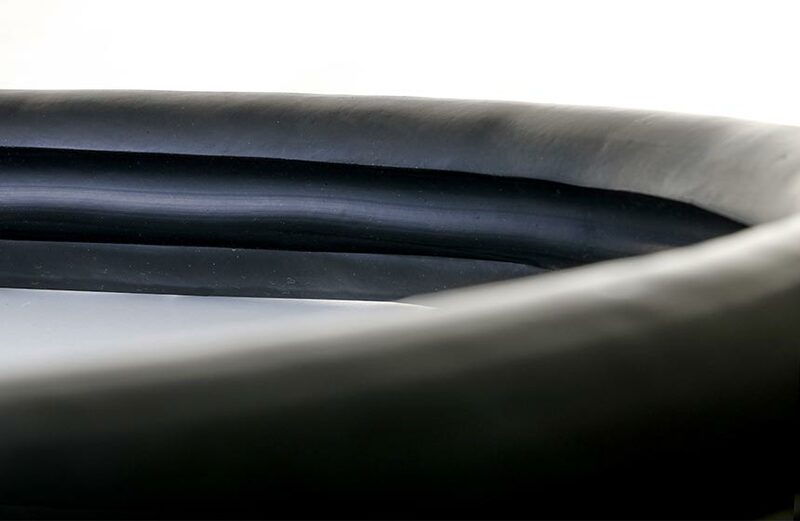 SmartMousse means “no more tire sealant”! 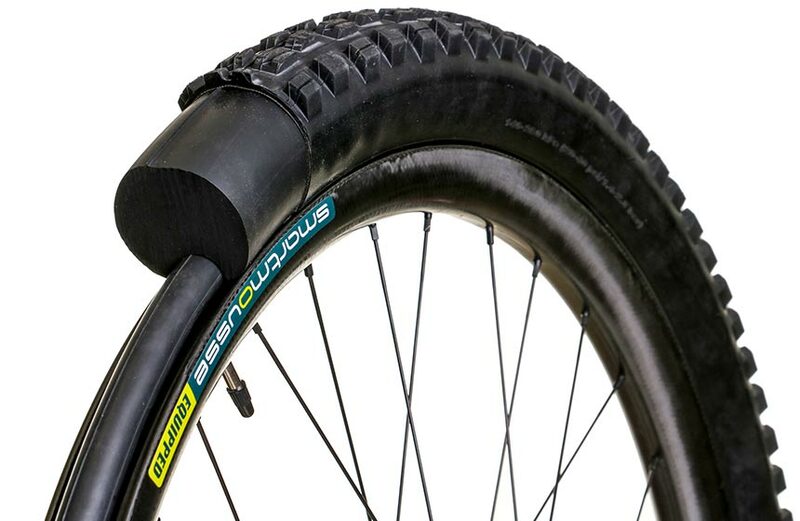 You no longer need to latex your tires, you no longer need a perfect seal to your tubeless rim, you no longer need to replace your tire if it is cut. 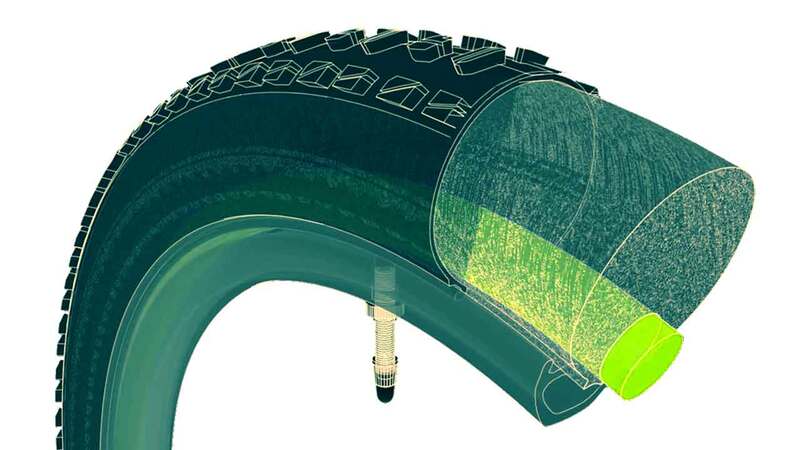 In fact, with SmartMousse you can continue to use your tires until they are completely worn out. 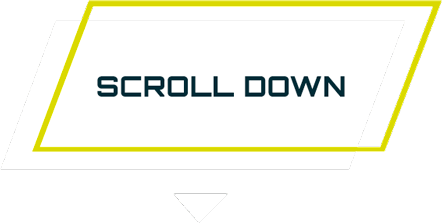 SmartMousse offers unprecedented traction coupled with maximum customization potential. 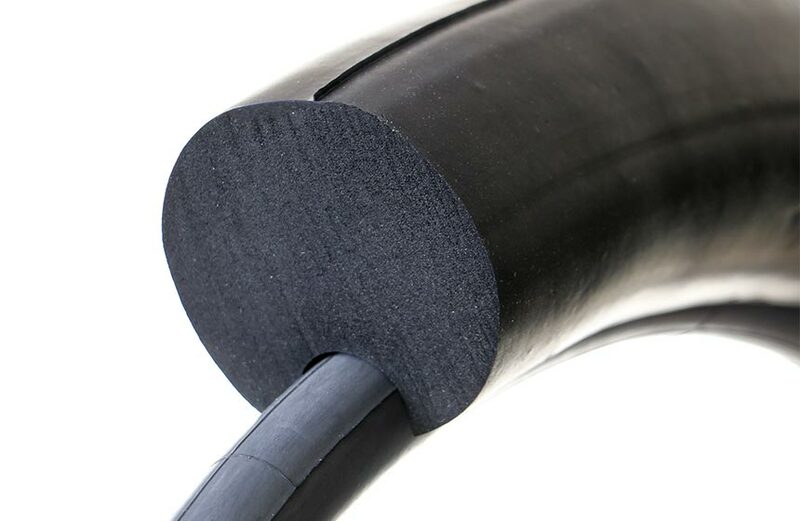 The elastomeric part absorbs all impact and deforms in close contact with the ground, guaranteeing outstanding grip. 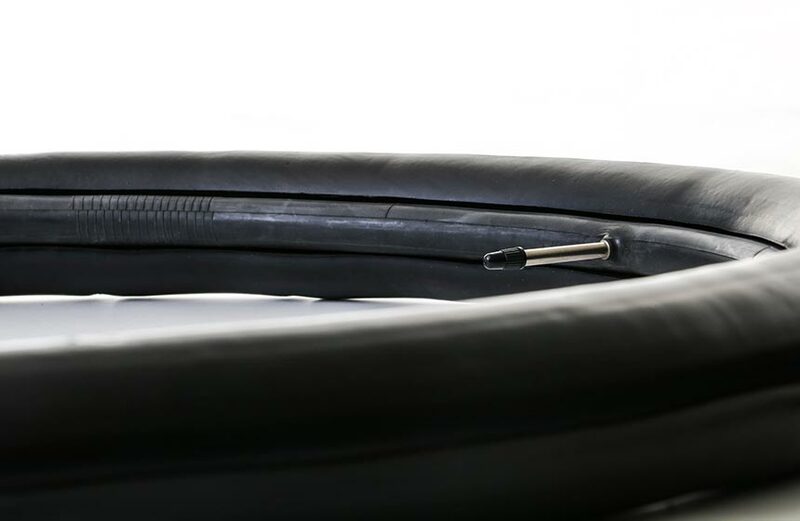 The micro air chamber, on the other hand, guarantees maximum customization by radically changing the behavior of the wheel set according to the pressure selected. Damaged rims become a distant memory with SmartMousse. All stress and impact from the ground is now completely dissipated by the mousse. SmartMousse does not mean an increase in weight. 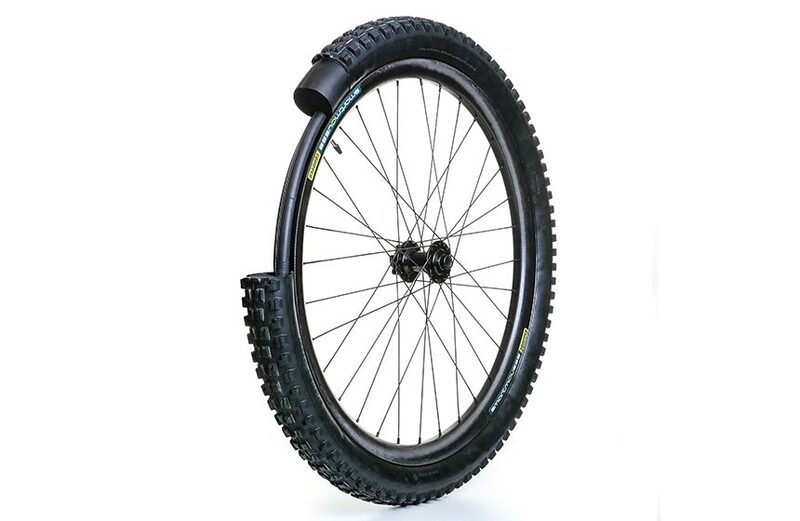 You just need to choose a lighter tire to balance the weight on the wheel set. 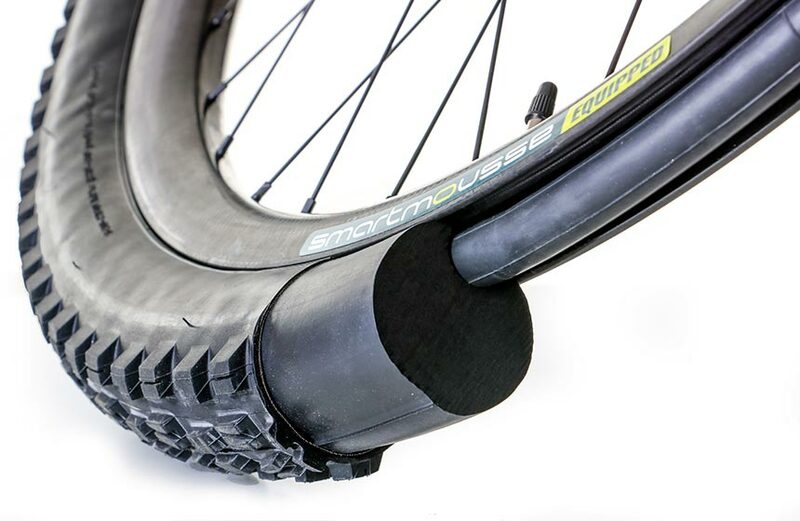 The tire casing is no longer a binding parameter for protection against punctures nor for the support offered. 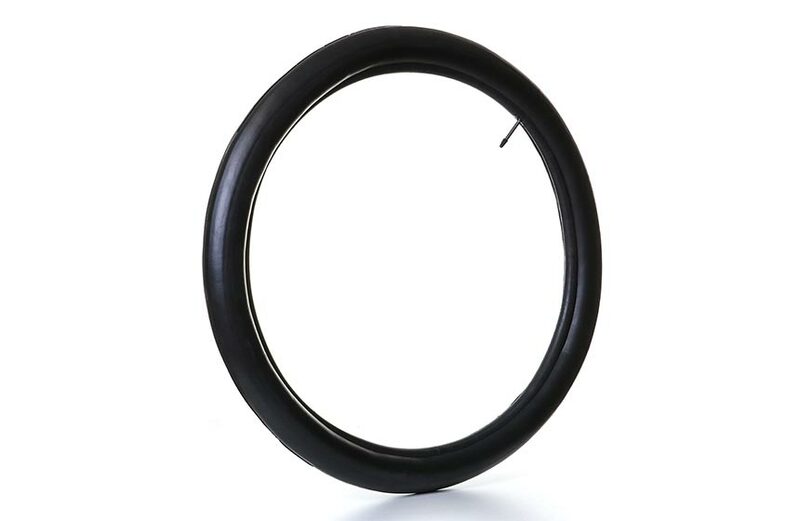 SmartMousse, in fact, supports the tire casing and, even if the casing gets irreparably cut, you’ll still be problem-free. All MrWolf products use the experience and quality that only Made in Italy can offer. SmartMousse is produced entirely in Italy and every single product is monitored for at least 45 days after production before being placed on the market. When you think of the concept of mousse it is easy to think about long levers and dedicated tire changers. SmartMousse on the contrary, thanks to its section, which is specifically designed for eBikes, ensures quick and easy assembly.